Before we go on, we’ve found multiple companies that have deployed mindfulness programs or fitness programs that intentionally do NOT use technology, in particular Google’s spin-out of Search inside Yourself teaches individuals to be mentally resilient and mindful without tech aids. 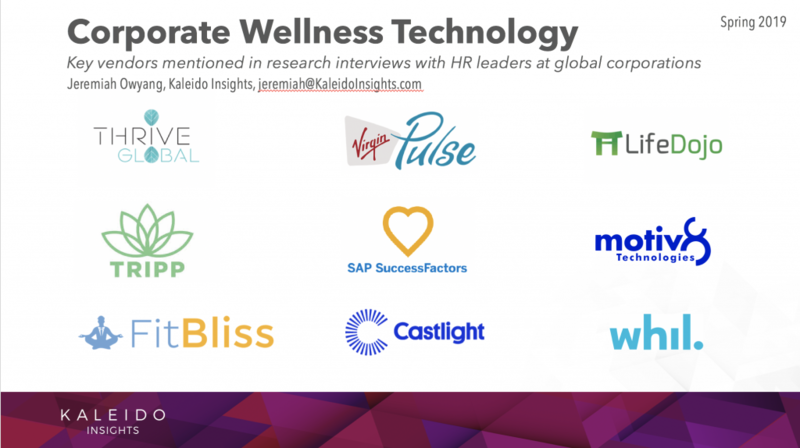 We also heard from HR wellness industry experts and authors like Joel Bennett and Laura Putnam (thanks Janet Fouts for the intros) that if the company’s culture is mis-aligned, no technology or mindfulness practice is going to solve the bigger issues. So take heed before deploying tech without having a broader strategy. 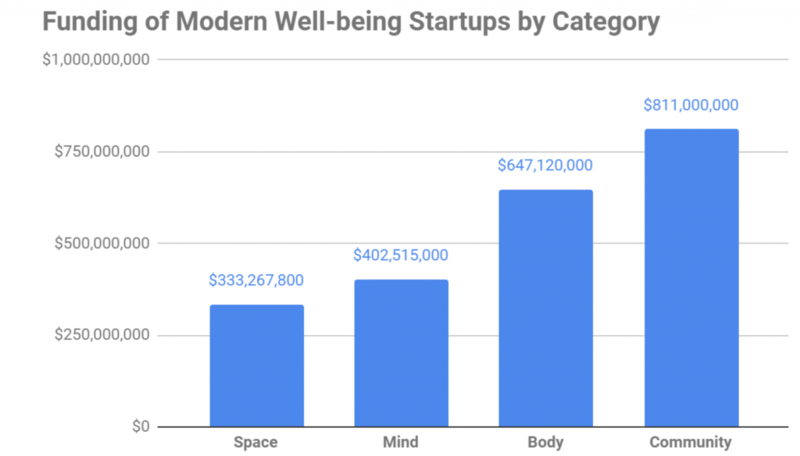 The graphic identifies the large number of emerging technology companies that are reshaping our minds, bodies, communities and the physical spaces around us. After reviewing about five hundred startups, we distilled them down to this list of about 100 companies based upon the following criteria: market traction, amount of funding or crowdfunding, media mentions, market presence and quality of vision. 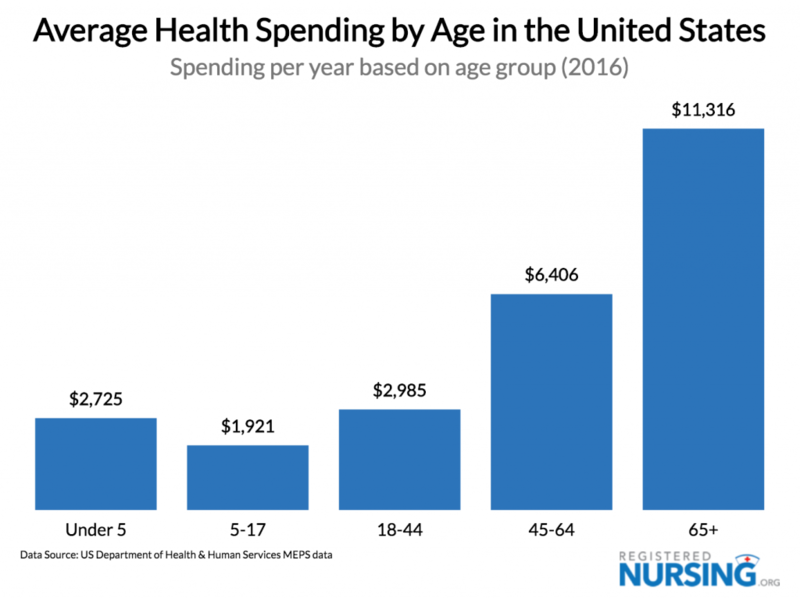 Rising healthcare costs are a major issue. A significant number of people who are aging or have health woes cannot afford to see medical professionals on a frequent basis. These emerging startups provide an avenue to help them take control of their lives in a more affordable way. These technologies give users assistance in achieving wellness and help them take proactive measures for a healthy lifestyle.